A new study indicates that genetically modified food may be possibly linked to the development of leukemia in animal models. 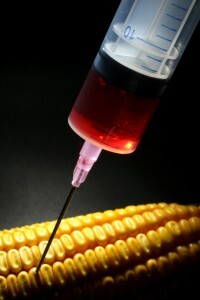 Biopesticides that are engineered into GM crops known as Bacillus Thuringensis (Bt) or Cry-toxins may play a role in the development of blood abnormalities such as anemia or other blood-related malignancies such as leukemia. The new study is published in the Journal of Hematology & Thromboembolic Diseases. Researchers from the Department of Genetics and Morphology, Institute of Biological Sciences, University of Brasilia in Brazil conducted a study to determine the human and environmental implications of using GM crops. The scientists looked into the role that the Bt toxin may play on non-target and non-insect animal species. The Bt or Cry toxin is used as a primary agent to control pests in virtually all GM food crops today. Bacillus Thurigensis or Bt spore crystals have been used since the late 60’s as a foliar insecticide in many farms. But it was after the development of recombinant DNA biotechnology that these toxin-producing genes were directly inserted into the plants themselves so that they begin to produce the toxin and therefore, its own insecticide. The commercial production of such GM plants were released beginning in the mid-90’s. They eventually became a standard commercial crop and gained a wide presence into the US food supply. The recent study showed that various combinations and doses of Bt or Cry toxins are able to target mammalian cells, especially those in the lineage of red blood cells. This can further result into changes in the said cells that will indicate significant damage. The study also indicated that Bt toxins are able to suppress the spread and development of bone marrow, which can create abnormal lymphocyte patterns indicative of some types of leukemia. Other findings from the study include the discovery that Cry toxins are capable of causing adverse effect even while suspended in distilled water. This was contrary to the previous belief that the said toxin will only be activated at the alkaline pH of the digestive tract of insects. The lowest tested dose of Bt toxin expressed as Cry1Ab are able to induce hypochromic anemia in mice. This is also the same toxin that has been detected in blood of non-pregnant as well as pregnant women and their fetuses in Canada. The researchers believe that the toxins were ingested through their diet. What the results of this research indicate is that it may be premature to say that the Bt toxins used today may be safe for mammals. The problem is that such GM crops have already been used commercially for several years. Many of the human population have already been exposed to the toxin by way of their diet and other environmental factors. 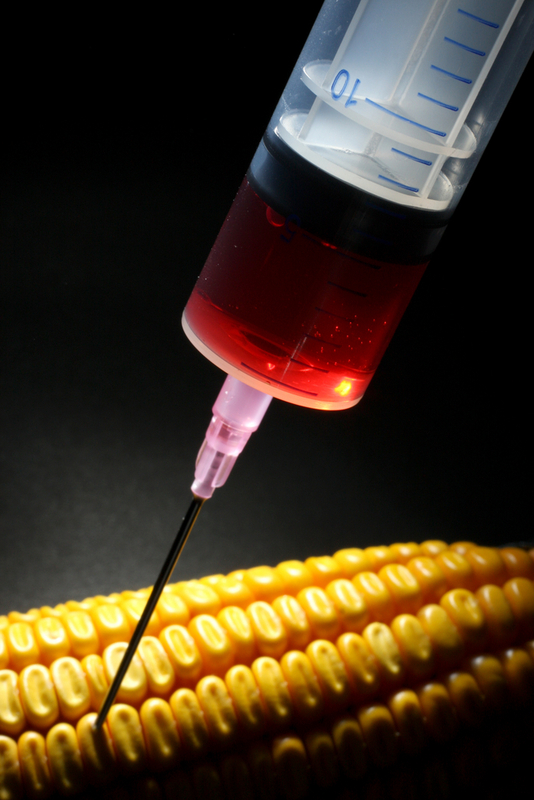 The major issue that comes between biotech companies and ordinary consumers is the safety of these genetically modified plants and their possible effects on health. The fact that these GM crops have been made available commercially before they can be thoroughly tested for safety is beyond rational comprehension, other than for reasons of greed and profit.